Have you heard of Snapchat? Do you know what it is? Need a reason to download it? Let me help you. The increase of people asking me about the mobile platform has rocketed in the last few weeks, so I decided it was time to blog about it and hopefully shed some light on what this mobile app does, and why it’s so cool right now. As one of the fastest-growing social media platforms, Snapchat has taken the market by storm in just a few short years. Overtaking Instagram, and potentially threatening to knock the social media king, Facebook down a few pegs or two, with the migration of young adults and teenagers moving to sites such as Snapchat, Whatsapp and even Periscope to some degree. The social landscape is constantly changing, but there’s a very good case for businesses looking to reach a younger audience to at least consider entering the world of Snapchat and instant stories. However, as a disclaimer, I’d like to add this post is aimed at the individual that it is to business, although I will add some comments around this, and post specifically about business use at a later date. Snapchat is an real-time video and image sharing platform that you can instantly share with a specific friend, or to all of your friends, or even your entire city – providing they are on Snapchat, of course. Why should I be on it? You don’t. It’s a choice. If you are an individual wondering what all the fuss is about, then it’s just a cool way to send a message to one of your friends, in a similar way to Whatsapp, however, Snapchat let’s you send video and text together, and allow you to draw, message, or use one of their wacky but outrageously fun filters. At first this seemed to strike me as a great way to send an image to someone with a timer on it, so you don’t need to worry about sending a picture of yourself in your PJ’s and the receiver doing something dodgy with your image. We liked this very much, and reports have shown that in January 2016 around 9000 images are posted to Snapchat every second. We clearly like this a lot. You can take a picture, or a video, add text to it, and select a filter before sending it to one or more of your contacts. You just need touch the lined square at the bottom right of your screen, to then select from your list of contacts who you want to share with. Now it’s not the easiest of apps to explain, but I just want to highlight the cool things you can do, so any specific questions that you have please do get in touch with me. You can send it to a specific person, or group of friends by selecting their names in the list I mentioned, or you can check the My Stories box, and it will automatically save your snap to your ‘timeline’ if you will. This is a cool feature because it lets you go back and download your snap, if it’s something you want to keep. Remember when I talked about the images/video having a timer? When you send your Snap to a friend, you can’t undo or see that image again, but when you send it to My Stories, you can – at least for another 24hours. If you take several photos in one day, then it will string them together making one story for you to share with all your followers. You can also download that story if it’s something you would like to keep on your phone. Just make sure you do it before the 24hours is up. Oh, and don’t forget to play around with it, and try out some filters. They’re a mixture of funny, scary and weird. 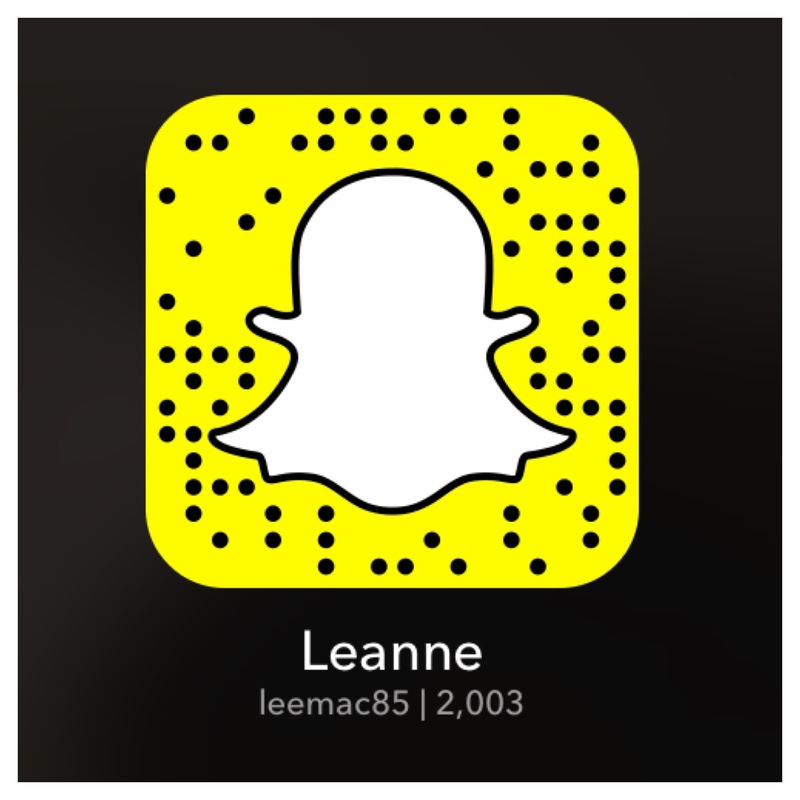 Feel free to add me by searching for my name @leemac85 too, and send me your snaps on Twitter to let me know you got it. One last thing that I forgot to mention – you can also send it to [insert the name of your city] story. So for me it would be London story. It’s pretty cool to watch a day in the life of your city from many different perspectives. I hope that helped. I need to run, but here’s one I made earlier. 😉 Don’t forget to add me! 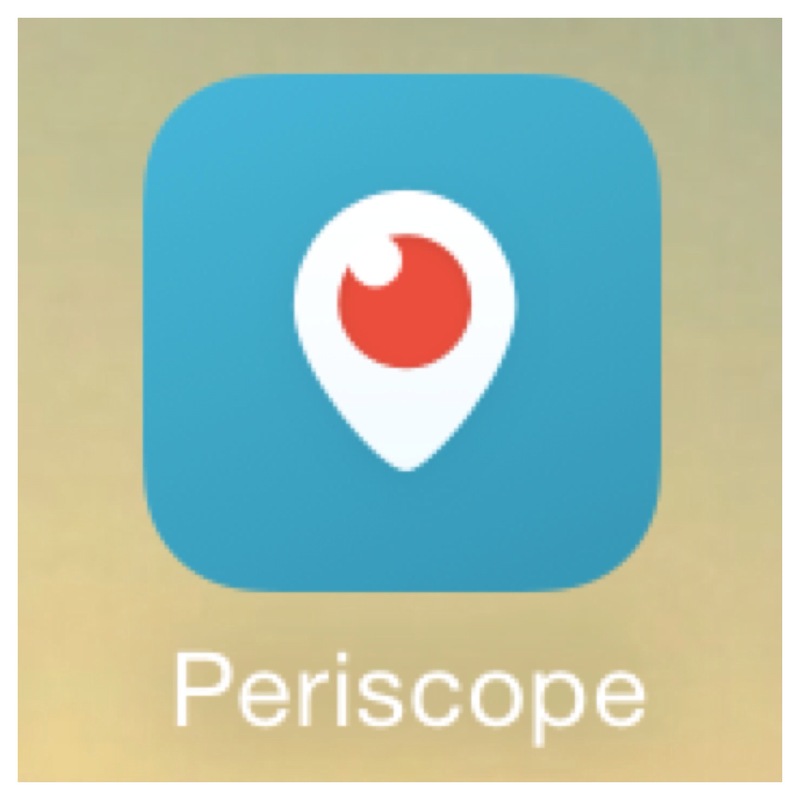 Also don’t forget to follow me on @leemac85 on Periscope too! I am about to start #BreakfastwithLee Saturday’s where I share, make and take you to some of my favourite spots in London for the best food.